Oak by name, Oak by nature. Here at House of Oak, we love our handcrafted furniture, but sometimes, we like to mix things up a little. Oak isn’t specifically limited to furniture, and can be used to create an array of unique and quirky items that individualise your home. Giving it a personal touch that you’re unlikely to find anywhere else! From strange ornaments to pieces of art, and even a peculiarly designed gadgets. There is an abundance of ways in which Oak can compliment your home without being the main attraction. We’ve compiled a list of our favourite unusual Oak items to give you some inspiration on how Oak could potentially transform your home. Even if it is in the tiniest way. Okay, so this is a piece of furniture, but we couldn’t not include it because of how cool it is! Whether you use it as a stool or a signature table, this Oak piece brings nature indoors. 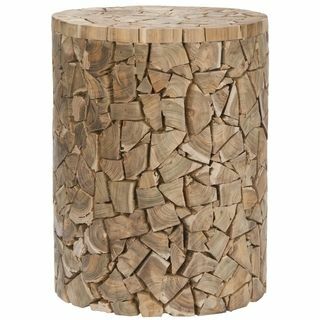 We love its woodland vibe, being made up of Oak chips that look a little bit like a rough jigsaw. Living in the digital age has resulted in not only a change in the way we communicate with each other, but also a change in the way our homes look. The metallic and harsh design associated with technology and digital gadgets can sometimes make a home look artificial. 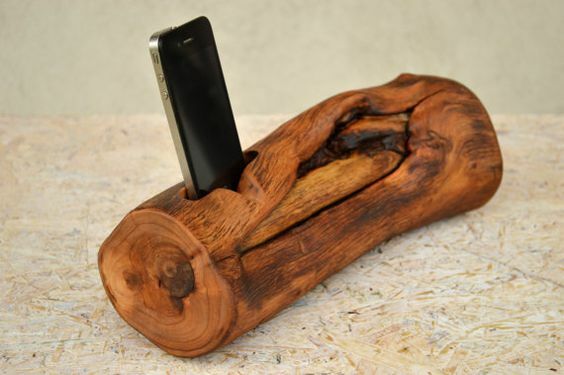 As soon as we saw this iPhone docking station that possesses an unusual Oak exterior, we were ecstatic! The perfect gadget to inject some authenticity and tradition into a tech-heavy home, this docking station is both useful and quirky. Guaranteed to have all of your guests asking where you got it from! Not every home necessarily needs a wine rack. But for those who are partial to a frequent tipple, this is the Oak item your home is missing. 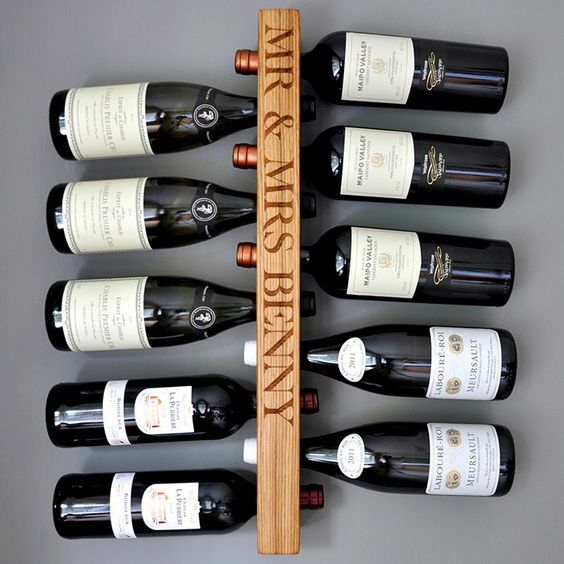 Working as the perfect unique gift for your favourite couple, this unusually shaped Oak wine rack can be engraved with names, dates, or even a message. 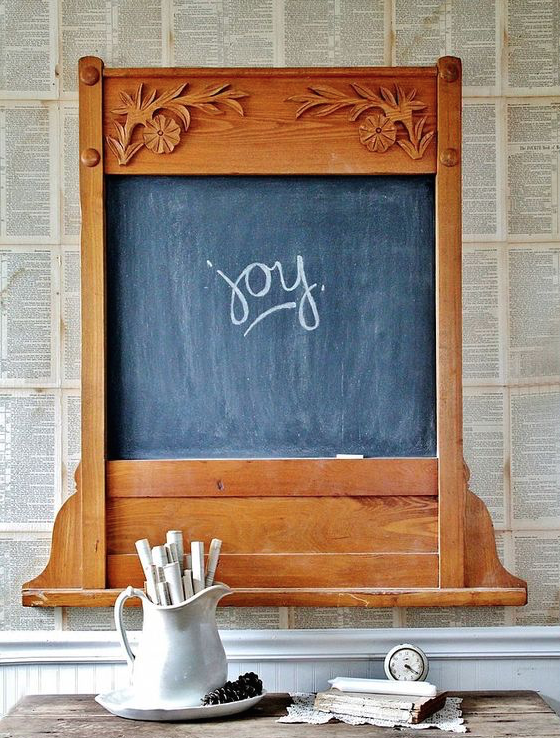 Making it a part of the home that will be treasured for years to come. 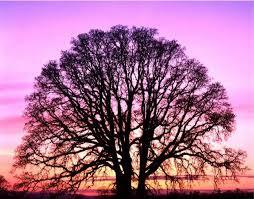 Oak isn’t known as a material for artwork or wall hangings. Yet this item combines the two, creating a magnificent wall-mounted coat rack that is the perfect statement piece for any home lacking some wooden charm. 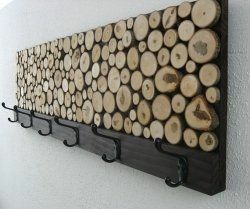 Made with logs varying in size and chopped to show their ends, this unique item will bring elements of the rustic outdoors into your home. The abstract design remains contemporary and up to date. So, if you’ve been looking for some Oak-spiration, look no further. Take note and let us inspire you to inject some Oak into your life. If you’re thinking of going bigger than the items we’ve mentioned, why not visit our website and look at the variety of Oak ranges we have to offer? Better yet, pop into store where one of our friendly customer advisors will always be on hand to help you decide what’s best for your house.